We have just launched our new web site. 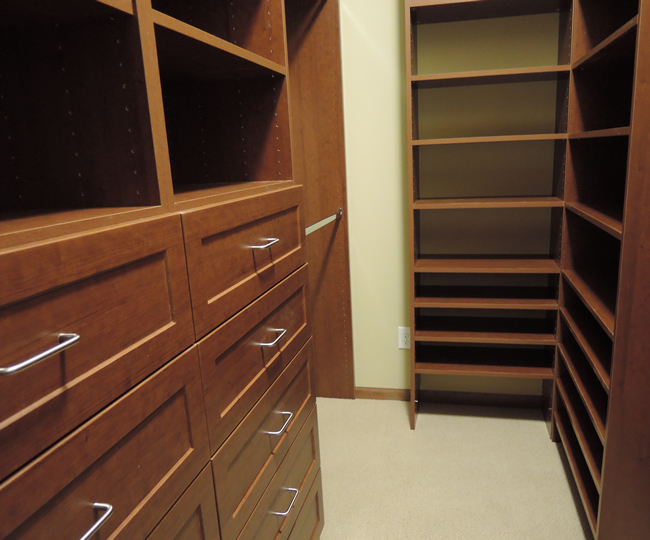 We plan on posting recent projects of our custom designed closet projects and other home storage ideas on our blog to give you a better idea of what Closets Plus Inc. of Minnesota has to offer our clients. We also offer free estimates, so feel free to give owner Bruce Paulson a call to discuss your next home storage solution idea.